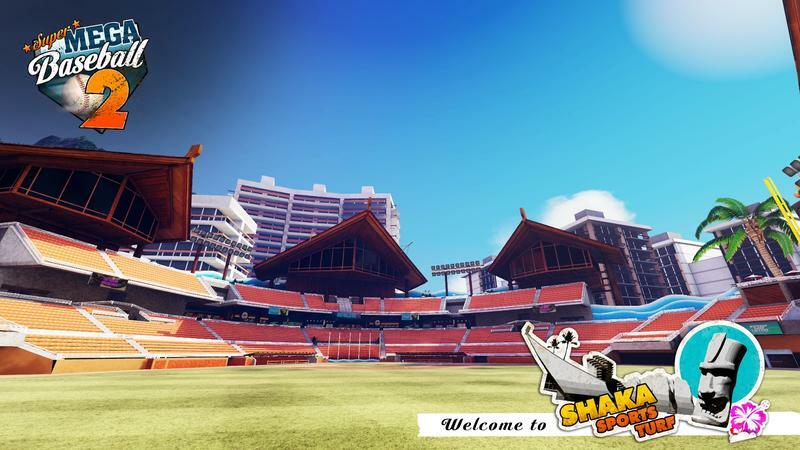 Super Mega Baseball quietly turned into a bit of an addiction for me a year or so ago. 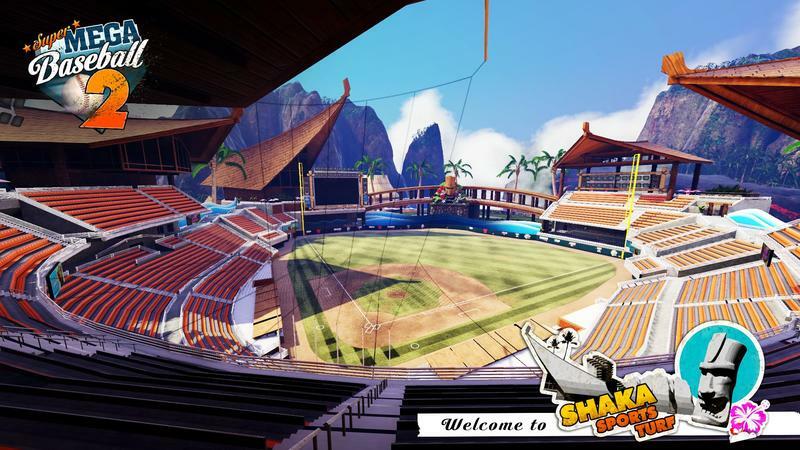 I played it on the PlayStation 4, and I sunk around 20 hours into the thin experience that offered some really great baseball gameplay. It’s not a super simulator, and the game wasn’t deep enough to hold my attention beyond that initial play-through, but developer Metalhead made a sports title that was good without the need for officially licensed teams, and that’s a huge compliment in today’s gaming space. 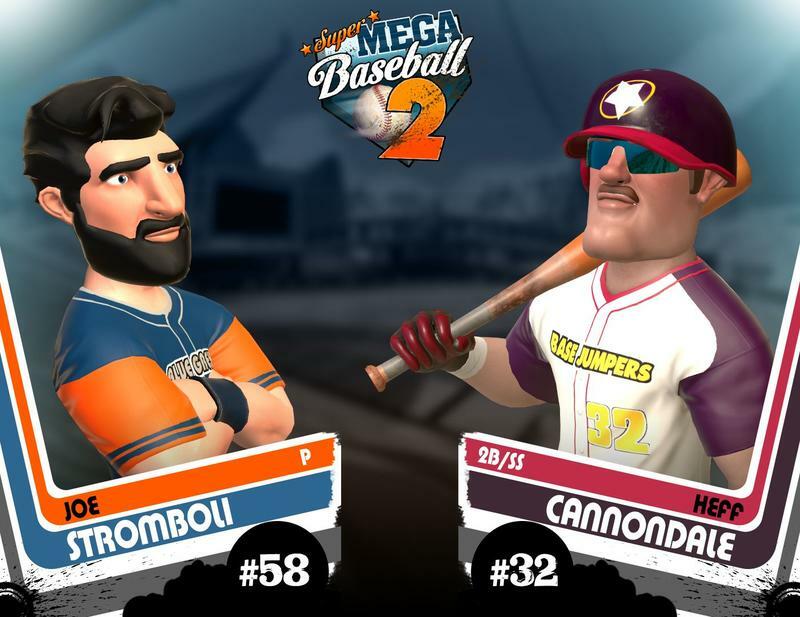 Today, the studio announced Super Mega Baseball 2, and it features better graphics, the ability to fully customize players and leagues, cooperative play online and some gameplay refinement. I’m in for all of that, and you should totally keep this sequel on your radar as 2017 approaches. 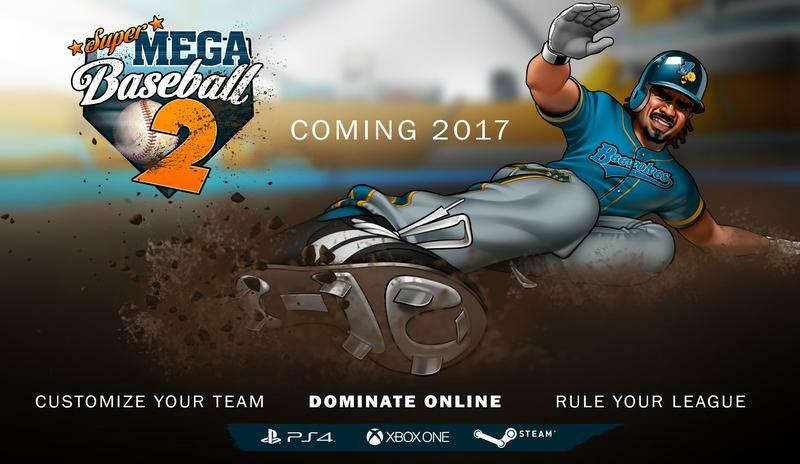 Super Mega Baseball 2 will hit the PlayStation 4, Xbox One and PC platforms next year.